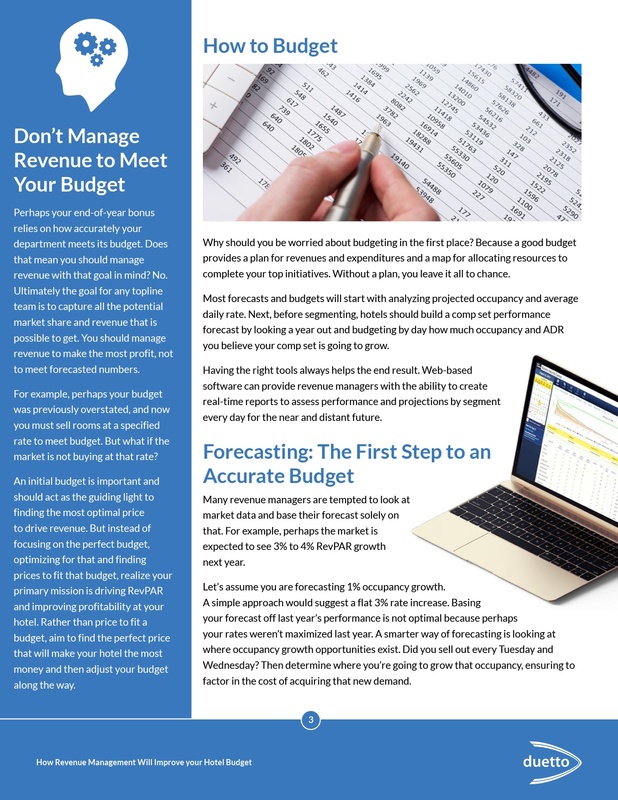 The best revenue managers don’t wait until two weeks before budget meetings to prepare a forecast. 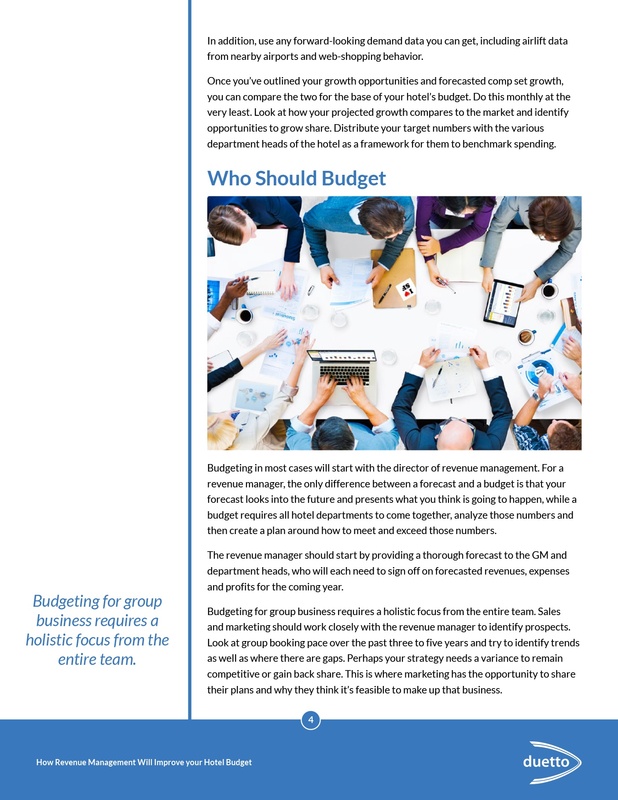 A better strategy is to have a “living budget,” a real-time forecast of upcoming demand that, combined with forward-looking data, will shed the most light on future revenue potential. 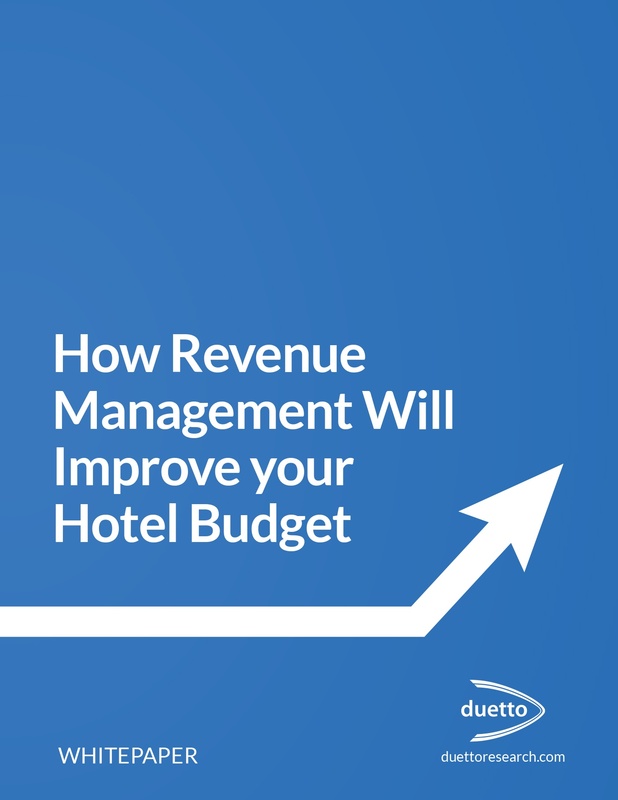 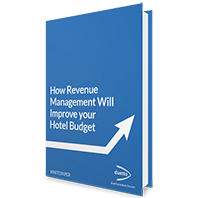 A living budget means the revenue management team can always provide forward-looking performance metrics to help various departments within your hotel refine revenue expectations. 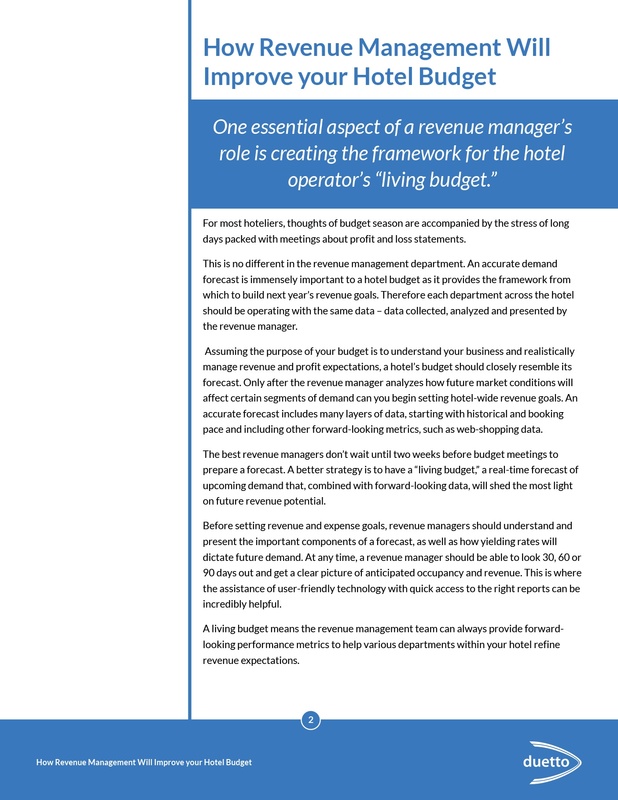 This white paper will explain how to create a living budget and a fluid revenue strategy that will help your hotel shoot past revenue goals.